A few months ago I came across this new song from Kate Simmons and wanted to recommend it to you. It’s called “Grace is Not Earned”. Rescued by Your great love. Revealing the wonder of an amazing God. How can I stand before You? My sins are remembered no more! Though still I’ll stumble, You’ll keep me. By grace, I’ll continue on in unending love! – It says things in a new way. I love the line: “Grace is the heart of the Father, grace is the gift of the Son, grace is the work of the Spirit…” So good. – It points us to the finished work of Christ on the cross and what that means for us. – It’s clear. You can’t read the lyrics of this song and wonder what it means. – It teaches. The very first line is key: “Grace is not earned, nor deserved, it is a gift from God”. This is worth singing about. You can purchase the mp3 and PDF of the music here. I always find it helpful to hear what other churches are singing, what new songs worship leaders are introducing, and how worship leaders pick songs to match the theme of a service or sermon. So, from time to time on this blog, I’ll walk you through what songs we sang on a Sunday morning at my church, and why I picked them. The sermon text of the morning was Hebrews 12:3-17, and the sermon title was “Learning From Discipline”. Based on this I attempted to choose songs that highlighted God’s faithfulness, his restoration, and the cross. We started off the service with “Praise is Rising” by Paul Baloche and Brenton Brown, a song that cries “Hosanna! You are the God who saves us…” and proclaims the good news that: “in Your kingdom broken lives are made new. You make us new”. We sang that verse a couple of times in order to emphasize that truth. This song can be overdone – especially as an opening song – but it seemed to work this particular week. After the welcome by one of our pastors we sang four songs. First, “Here is Love Vast as the Ocean” written by William Reese in 1850 and adapted by Matt Redman a few years ago with a new chorus. This focused us the cross of Christ and his ”grace and love like mighty rivers”. We sang the third verse that was written in 1900 that says “thou alone shall be my glory, nothing in this world I see. Thou hast cleansed and sanctified me. Thou thyself hast set me free”. In response to this we sang “A Thousand Amens” by Tim Timmons which is the old text of the Doxology set to new music, along with a new chorus based off of Psalm 92:2 “unfailing love comes with the morning. It’s your faithfulness we sing at night” and Romans 2:4 “it’s your kindness, Lord, that leads to repentance.” (Note that the original version says “…leads to our healing”. I change it to match the scripture reference.) After this we sang “How Great is our God”. We closed this opening time with a song called “To Him Who is Able”, written by Lou and Nathan Fellingham and Gary Sadler. This is a rich song focusing our attention on Jesus. The second verse says “to him who is able to save me completely, who has poured out his blood as the offering for sin, and raised me to life by the power of the Spirit, and sealed me for heaven to reign there with him…” before leading into the chorus which says “to him be the glory, blessing and honor and praise. All saints now adore him. Worship the glorious name of Jesus our King”. Following the readings, creed, prayers, and announcements, we sang a song by Matt Redman called “This is How We Know”. Since this was directly before the sermon, I thought it would be helpful (as always) to focus on God’s love for us as displayed in the cross. The chorus says, “For you so loved the world that you gave your only Son, love amazing, so divine, we will love you in return. For this life that you give and this death that you have died, love amazing, so divine, we will love you in reply, Lord”. Robert then preached on the text from Hebrews, and we responded with the song “O Great God” by Bob Kauflin, the text of which is based on a Puritan prayer found in the book Valley of Vision. The song talks about God disciplining us by occupying “our lowly heart” and conquering “every rebel power”. The last verse is a powerful prayer: “help me now to live a life that’s dependent on your grace, keep my heart and guard my soul from the evils that I face. You are worthy to be praised with my every thought and deed. O great God of highest heaven, glorify your name through me”. I’m always looking for good new songs to add to the repertoire at my church. Here are some new songs that have seemed to work well over the last year. This is an upbeat song of celebration that takes the words of the doxology and adds a chorus based off of Psalm 92:2. My two criticisms of this song are: (1) in the chorus it says “it’s your kindness, Lord, that leads to our healing”. Since he’s basing this off of Romans 2:4, which says God’s kindness leads us “to repentance”, I think it makes more sense to go ahead and sing it that way. So I change the words (with the writer’s permission) to “it’s your kindness, Lord, that leads to repentance”. (2) The closing bridge of “amen, amen, amen, amen…” is a bit monotonous. If you explain to the congregation that “amen” means “so be it”, and that when we sing that part we’re all agreeing together and affirming God’s faithfulness, then it helps give it context. Having said that, I actually really like this song and it has worked well on Sunday mornings. My church is studying the book of Hebrews this year, and this song fits well with Hebrews 1:3 which says “(Jesus) is the radiance of the glory of God and the exact imprint of his nature, and he upholds the universe by the word of his power”. The verse of the song says “you’re the center of the universe, everything was made in you, Jesus. Breath of every living thing, everyone was made for you. You hold everything together…” And then the chorus is a prayer: “Oh Christ, be the center of our lives, be the place we fix our eyes, be the center of our lives”. It’s a simple song and people grabbed hold of it pretty quickly. I have to be careful not to pick this song every Sunday. There’s nothing better than declaring “the old is gone, the new has come… we’re heirs with Christ, the victory won, what you complete is completely done”. A song about the worthiness of God to be praised in every season of life. Halfway through hearing it the first time, it seemed like people were ready to stand up and sing it with us. That’s always a good sign. It feels good in the key of E.
This song has been around since August 2008, but it took me a while to introduce it. We taught it almost exactly a year ago, and I’m really glad we did. 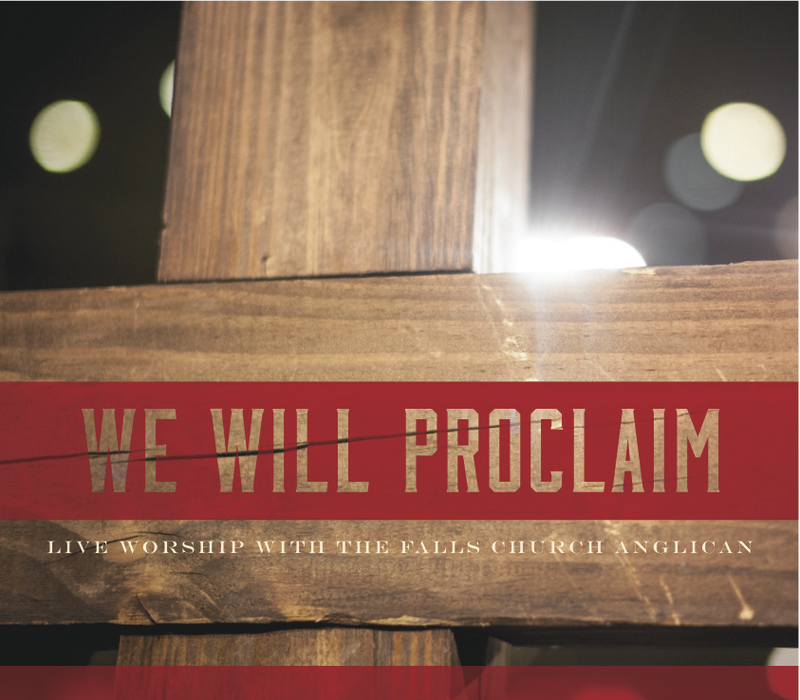 It’s based off of Psalm 145 and is a strong, upbeat, truth-filled declaration of praise. Comfortable in the keys of G or A. 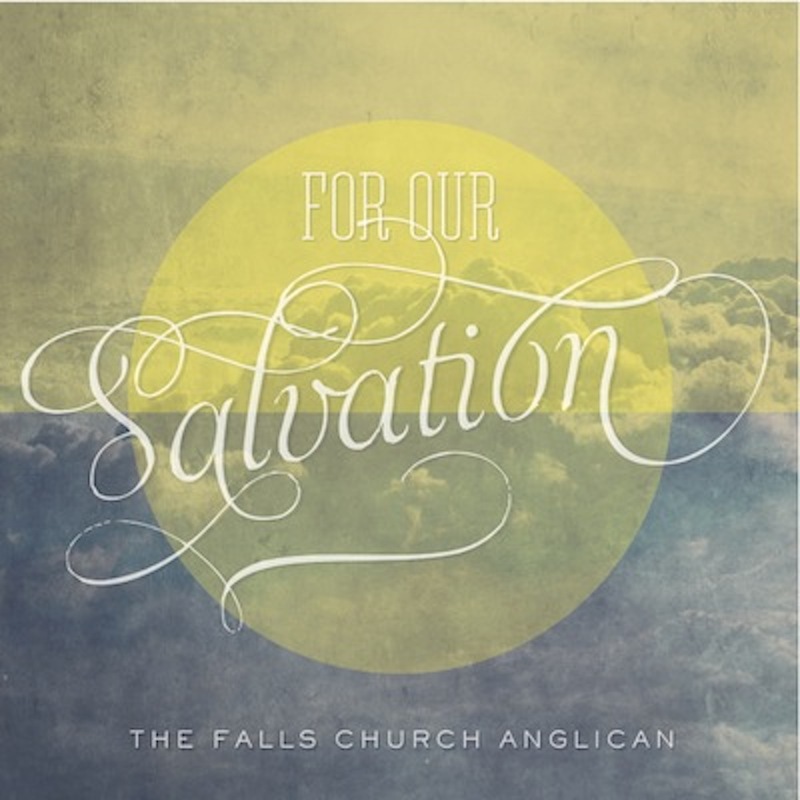 A solid mid-tempo song about the faithfulness of God “from generation to generation”. Like many songs, it’s recorded in a key that’s unrealistic for most members of most congregations. We moved it down to the key of G and it worked well. This song has grown on me. I’ve always liked the first verse and chorus, but wondered if the second and third verses were too difficult to sing. We went ahead and tried it and I’m glad we did. Since the chorus is so singable and the verses are so rich, this song seemed to really resonate with the congregation, especially if the singers are able to lead it clearly. Feels good in the key of D.
Once in a while your congregation surprises you when they really like a song. They surprised me on this one. Here’s the first verse: “To him who is able to save me completely / Who has poured out his blood as the offering for sin / And raised me to life by the power of the Spirit / And sealed me for heaven to reign there with him”. The chorus declares: “To him be the glory, blessing and honor and praise / All saints now adore him / Worship the glorious name of Jesus the King”. Great song. I do it in the key of A. The first time I heard this song, I wondered if Matt Redman had added a new chorus to an old hymn. The verses articulated the problem of our sin and the goodness of God’s grace in such a way that they must have written a hundred years ago! I was wrong about that. It’s a great new song proclaiming a timeless truth. I first heard David Clifton’s “We Have a Great Priest” about ten years ago, when I picked up a copy of the CD “Praise God” that he recorded along with Andy Piercy. It struck me as a beautiful song and great setting of Hebrews 10:21-23, but I never used it in a congregational setting until last week. After introducing it, I wondered what took me so long. It was written in 1996, but since I just recently re-discovered it and suspect you might not be familiar with it, I’d like to recommend it. David has kindly agreed to let me share the chord chart and let you listen to a recording of the song. For a PDF chord chart, click here. To download an mp3 of the song on iTunes, click here. With the season of Lent a little over one week away, and Holy Week and Easter in the not-too-distant future, I wanted to recommend an excellent song called “To See the King of Heaven Fall (Gethsemane)”, which was written by Stuart Townend and Keith Getty. This song would work well all year round, but it seems especially fitting for Maundy Thursday or Good Friday services when a song conveying the terrible sorrow that Jesus endured in being obedient to giving up his life on the cross is needed. It’s not enough to sing a song that says Jesus was crucified and leave it at that. A sad sounding, minor-key song might set the right mood, but not point people to why Jesus died and what he accomplished on the cross. This song is a gift for worship leaders looking for a song that derives its emotion out of the truth it contains. You can download the sheet music here, and purchase an mp3 of the song from iTunes here. 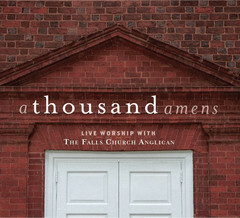 Here is a YouTube video of a live recording of the song from Stuart Townend’s church. This version can be found on Church of Christ the King Brighton’s CD called “Have You Heard”. The video starts off with a reading of Mark 14:32-36 and an instrumental prelude. The song starts around 1:45.